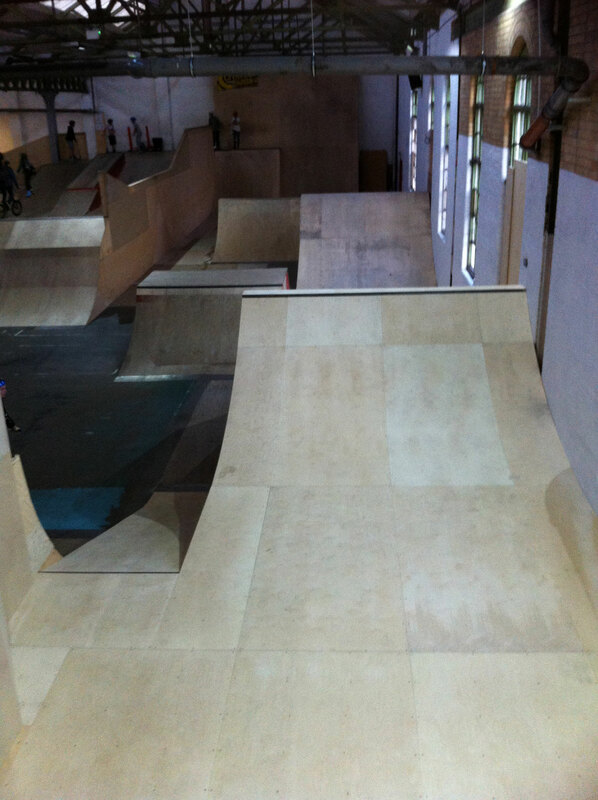 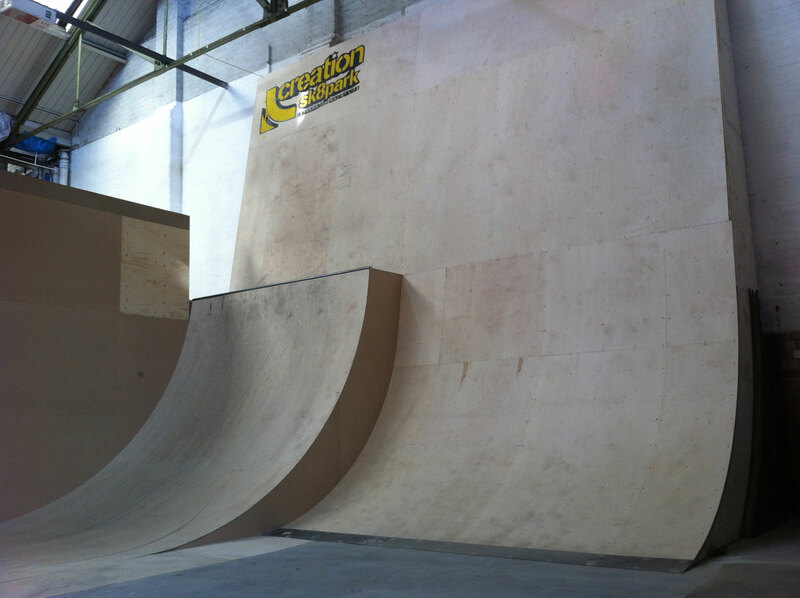 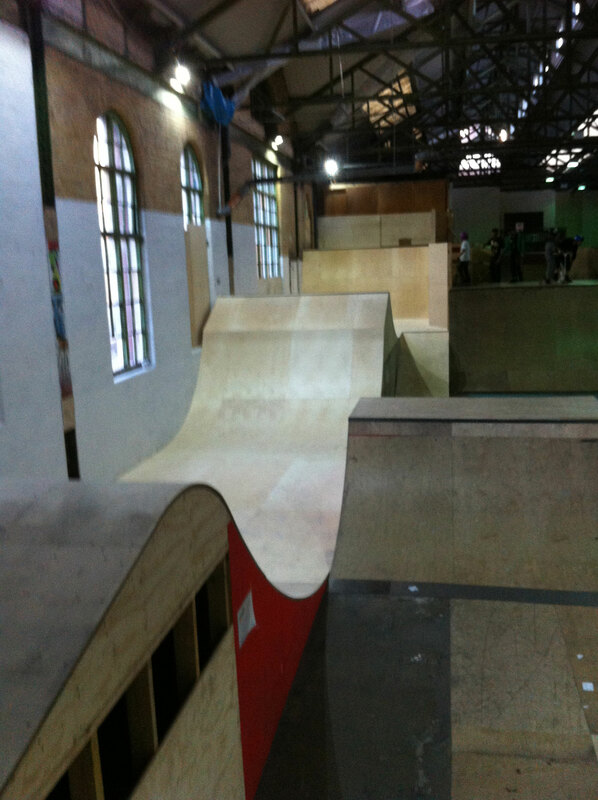 With the introduction of a new vert wall, GIANT step up and Jump box, volcano and several quarters we have a great flowing section for BMX and Scooter riders alike. 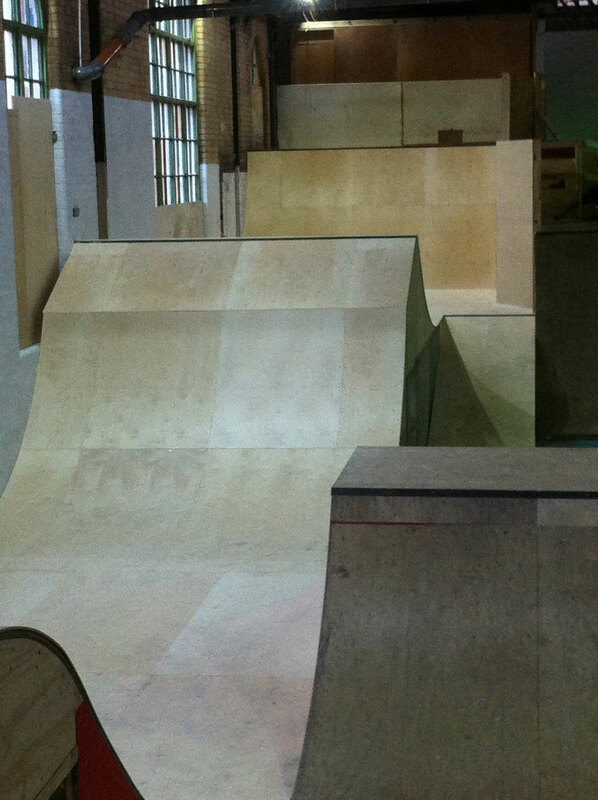 Check the pictures below! 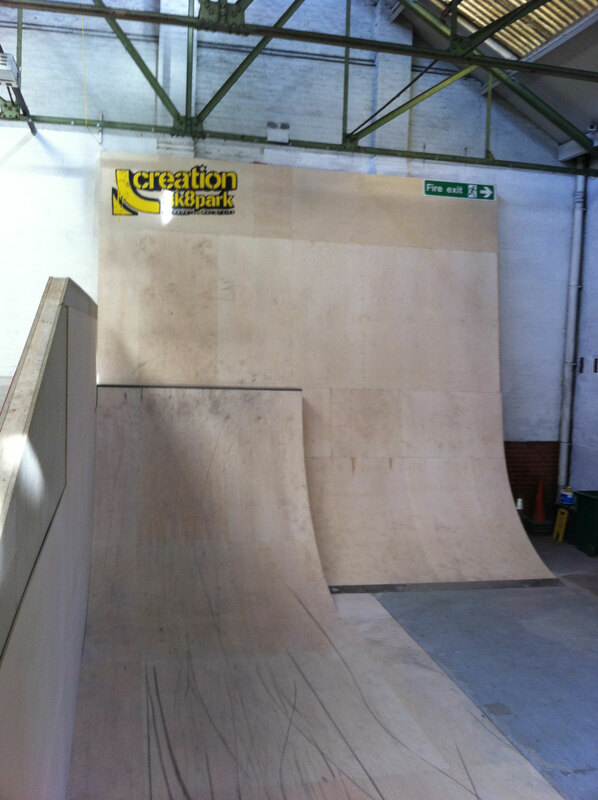 A little before the new jump box and steup run was completed, check out this documentary on Creation Skatepark we found on YouTUBE, well done guys!